Dentistry has come a long way in the last few decades. 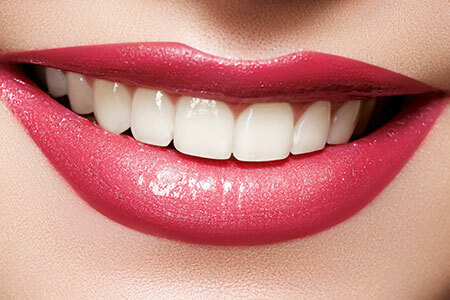 We can now predictably improve the look and function of your smile. 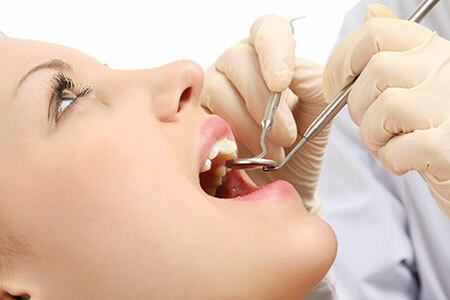 Sometimes being a cosmetic dentist is as easy as a slight adjustment to the contours of your teeth. 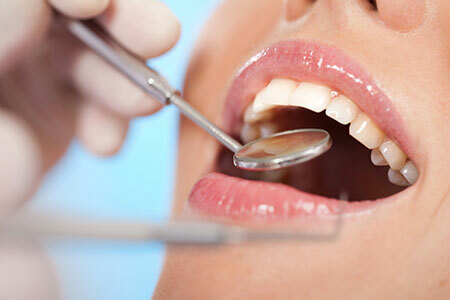 There are many options to improve the look of ones smile. With bonding technology we can range from white fillings to porcelain veneers. Dr. Steidl always chooses the most conservative method to improve the look of your teeth. We work closely with our lab to make sure that anything that is made is just how you like it. If you are interested in improving your smile we can have an easy and no pressure consultation to give you ideas and advice. Please let us know if you are interested!